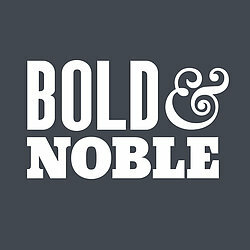 Bold & Noble was founded in 2008 by Jane Tobitt and David Wardle. 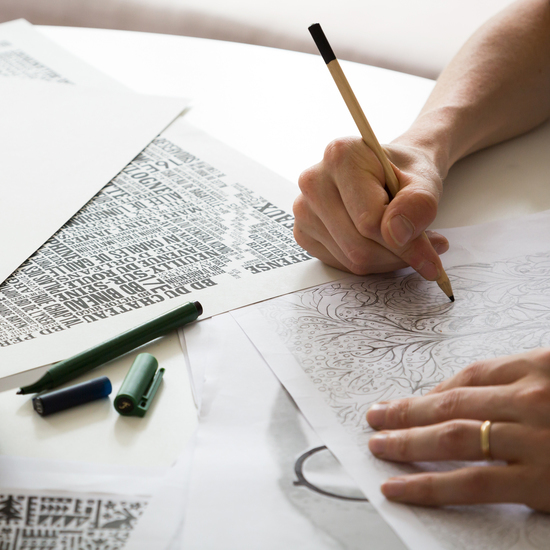 After a decade of designing for publishers and commercial clients we turned our hand to creating prints and homewares. Jane and David have three children and balance family life with designing new products and managing the business. Our Studio Manager Sarah is invaluable and helps us offer great customer service, alongside Kelly and Liza who carefully pack orders, manage stock and lots more! We use local manufacturers and hand skills to provide a carefully crafted, quality British product. The environment is important to us too, our screen prints are hand printed in Hertfordshire on recycled card and sent in eco cardboard tubes. Living Etc, Elle Decoration, Ideal Home, Country Living, House Beautiful, Homes & Gardens, Real Homes, Country Homes & Interiors, Grand Designs, House & Garden, Good Housekeeping, Woman & Home, The Times, The Telegraph, The Guardian and The Observer.